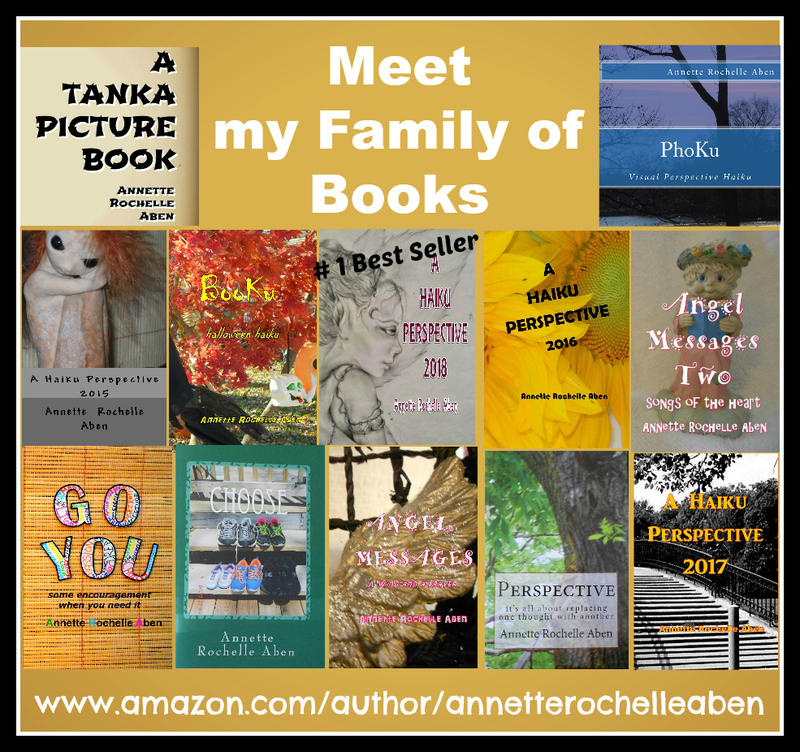 This entry was posted in Inspirations and tagged #1 Best Selling Author Annette Rochelle Aben, accomplishments, Annette Rochelle Aben Communicates, Haiku, Inspirations, pace yourself, poetry, shell yeah. Bookmark the permalink. Thank you, Robbie. I needed to remind myself of this yesterday! Turtles are faster than we might think. I don’t know how often I was searching for mine because I forgot to watch it for a minute… lol!